Ant-Man and The Wasp comes out this week, and it’s something of a landmark in the Marvel Cinematic Universe. This is the first time that a female hero is in the title of a movie. The first solo female heroine also comes to life next March with Captain Marvel. Captain Marvel is also the first time a woman has directed, or in this case co-directed, a Marvel movie, that woman being Anna Boyton. The issue of more representation behind the camera as well as in front is a common one, and GameSpot asked Marvel megaboss Kevin Feige whether we would see any more female directors anytime soon. 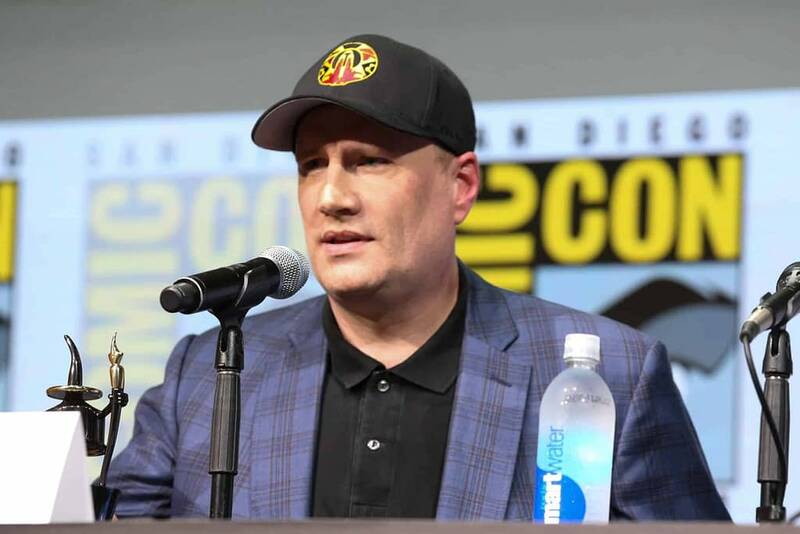 “We’ve got announcements that we’ll be making at some point revealing that,” Feige says. At the moment Marvel is kicking around a lot of names for their Black Widow movie, and all of the frontrunners are women. Now that Wonder Woman has proven that female-led movies with female directors can make money, we can hope Marvel will jump all over that in the coming years.